This library was made because I wanted to learn more about SPI communication and filesystems. I also could not find a ready-made library that did what I wanted it to do. 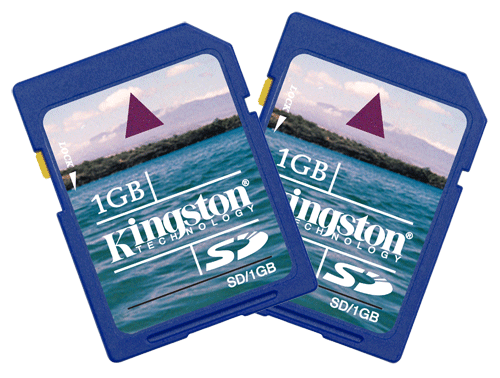 The library supports FAT16 formatted SD cards up to 2GB in size. 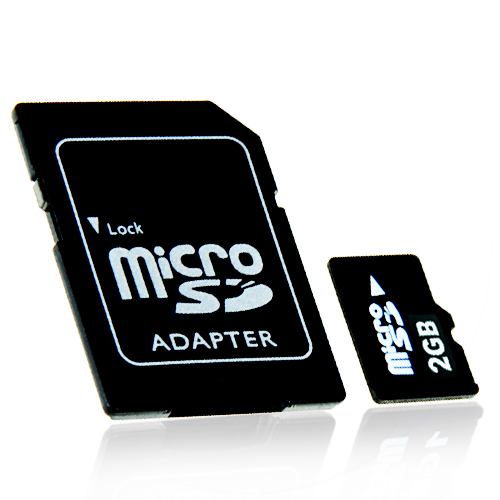 4GB FAT16 formatted SD cards does not work. Long filenames are not supported. Keep your filenames compliant with the old 8.3 standard. 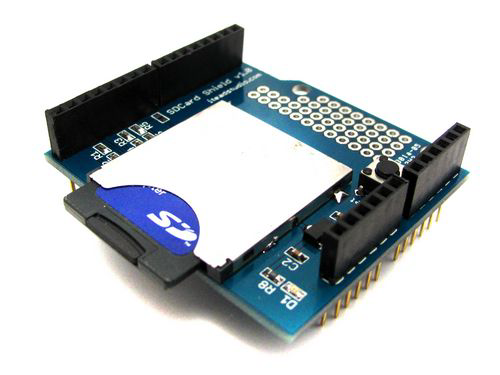 The SD card should be connected to the SPI-pins on your Arduino. Pin connections are available in the documentation in the download. Due to the difficulties in getting hold of SD/microSD cards that are suitable for use with this library (2GB or smaller) I have decided that it is no longer worth the time and effort to continue developing this library any further. This also means that there will not be any support for more microcontrollers or development boards than there currently is. So no support for Arduino Due, Teensy or chipKit will be added. Demos are included to demonstrate most of the functions. Do not reset your Arduino while the SD card is being accessed. Doing so will usually result in the SD card locking up. If it should happen to you it is resolved by removing all power to the Arduino, waiting a few seconds, and the reconnecting the power. If you want to use a non-standard SPI SS pin you must set the pin with file.setSSpin() before calling file.initFAT().